Sorry, this job expired on Aug 4, 2018. Below are other jobs that may be of interest to you. 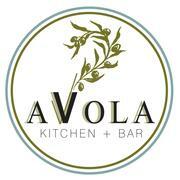 Avola Kitchen & Bar will be holding open interviews on Saturday 7/7 from 2pm-6pm. 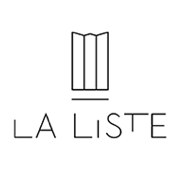 We are looking for all front and back of the house positions.